Summary: umapr wraps the Python implementation of UMAP to make the algorithm accessible from within R, leveraging reticulate to interface with Python. Uniform Manifold Approximation and Projection (UMAP) is a non-linear dimensionality reduction algorithm. It is similar to t-SNE but computationally more efficient. In addition, they created a new type of sampler for Random Walk Metropolis Hastings (https://github.com/ropenscilabs/greta/tree/samplers). 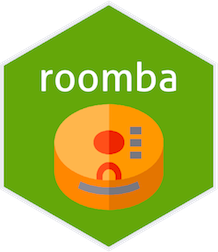 Summary: roomba is a package to transform large, multi-nested lists into a more user-friendly format (i.e. a tibble) in R. roomba::roomba() searches deeply-nested list for names and returns a tibble with the associated column titles. It handles empty values gracefully by substituting NULL values with NA or user-specified values. Machine Learning systems often inherit biases against protected classes and historically disparaged groups via their training data (Datta et al. 2017). Though some biases in features are straightforward to detect (ex: age, gender, race), others are not explicit and rely on subtle correlations in machine learning algorithms to understand. The incorporation of unintended bias into predictive models is called proxy discrimination. In this vignette, Paige implemented an example machine learning model using decision trees, which determines whether its classification for loan recipients is biased against certain groups. 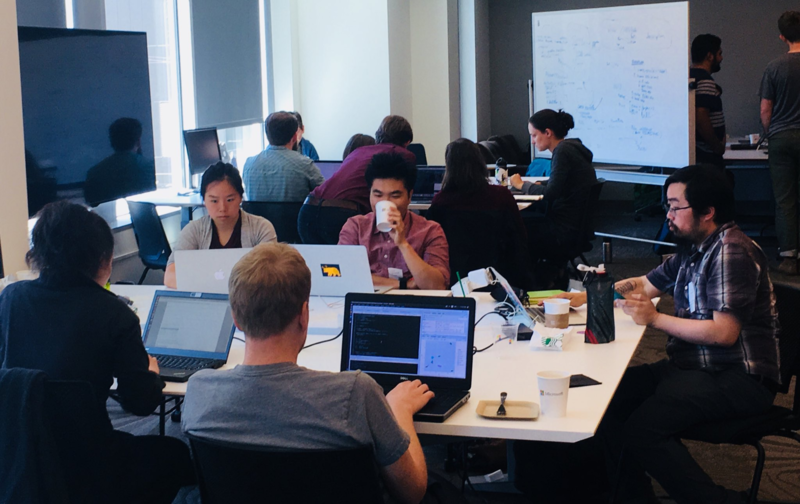 Check out the Jupyter Notebook to get started.